Acquiring customers online can prove challenging in today’s competitive environment. Get your business found by going inbound. Inbound marketing focuses on acquiring leads by providing remarkable customer experiences. Gone are the days of seeing large returns on cold calling and intrusive banner ads. Buyers have learned to block out irrelevant messages. To attract customers, businesses need to meet prospects at critical points in the buying cycle with engaging, educational and personalized content. Inbound marketing is smart marketing. By providing your ideal customers with remarkable experiences, you will transform them into delighted advocates of your brand. It all begins with attracting the right audience. Download our free resource for beginners. 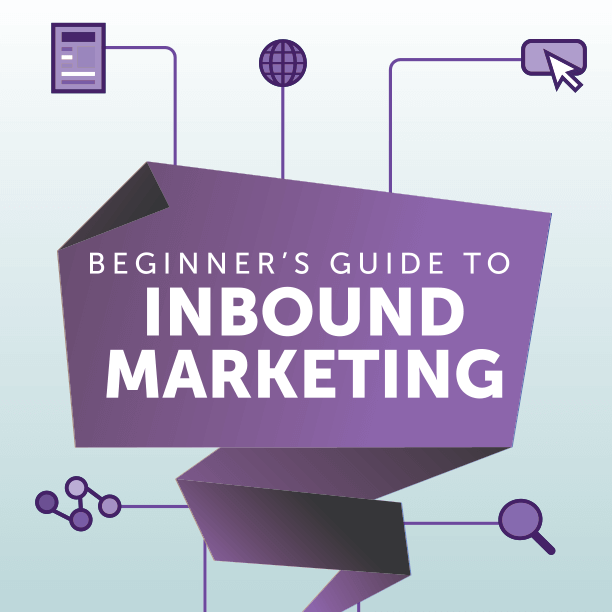 You'll learn about each stage of the inbound process in detail. 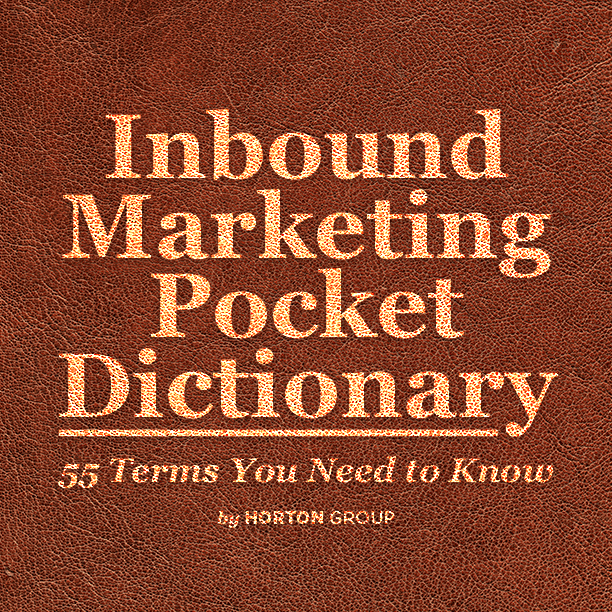 Download our Inbound Marketing Pocket Dictionary to learn the language of inbound marketing. Content marketing plays a huge role in any successful inbound marketing campaign. 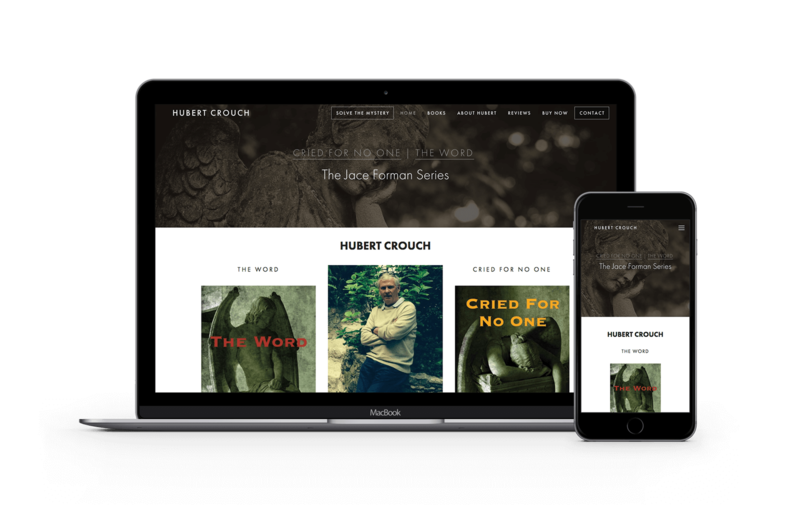 By determining your buyer personas, the kinds of people who will buy your products, Horton Group uses targeted content marketing to help generate leads for your business. Blogging, social media, content offers, and more can all contribute to enticing website visitors into becoming leads. Phase one in any inbound marketing campaign is attracting the right website visitors. Not all website visitors are created equal. Your goal should be to attract those who could benefit from your product and are able to buy. That is why, at Horton Group, we help you develop detailed buyer personas to inform your inbound marketing efforts. Horton Group’s inbound marketing services make it possible for any business to succeed online. We provide you with the tools, tactics and team to make your campaign effective. 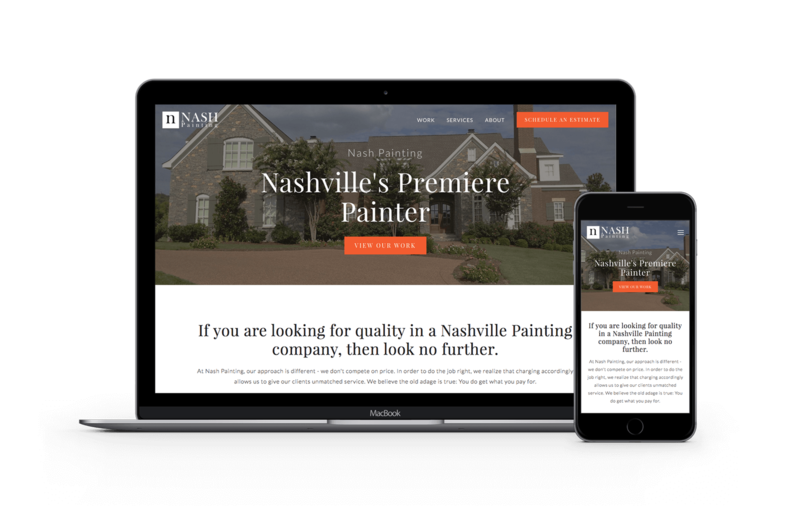 Give us a call today at 615.292.8642 to learn more about our inbound marketing packages! Once you've attracted visitors to your website, it’s time to begin converting those visitors into leads. 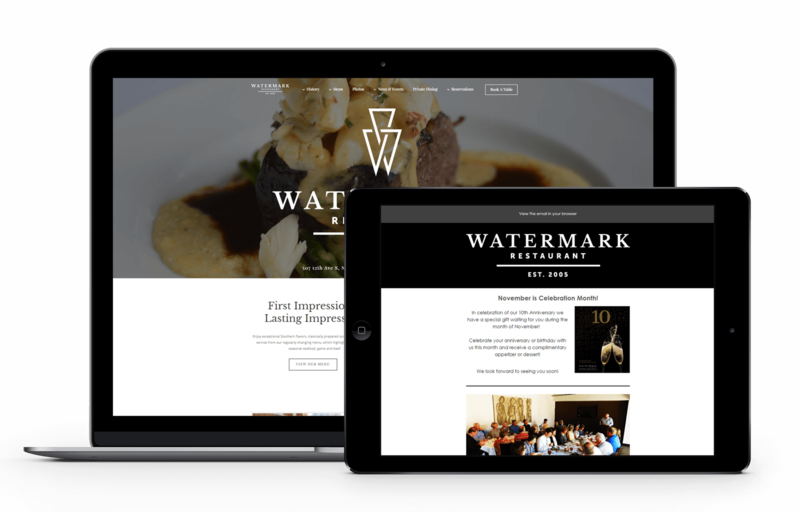 This is where compelling CTAs, engaging offers and targeted landing pages take center stage. And the best part is, once you have them set up, these tools act as 24/7 sales reps, funneling in leads while you sleep. 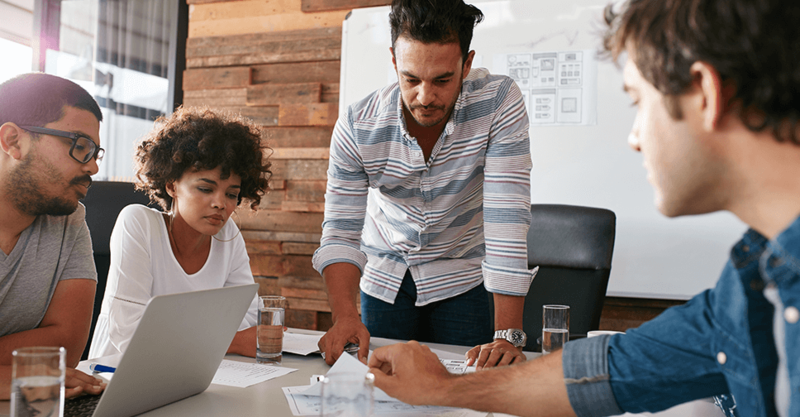 It’s important to continually monitor conversions, so you can nurture leads with additional customer interactions and content to keep them interested. As leads progress through the sales funnel, you will gain greater knowledge of their opportunities and challenges. This will enable you to position your company as a solution that meets their needs. 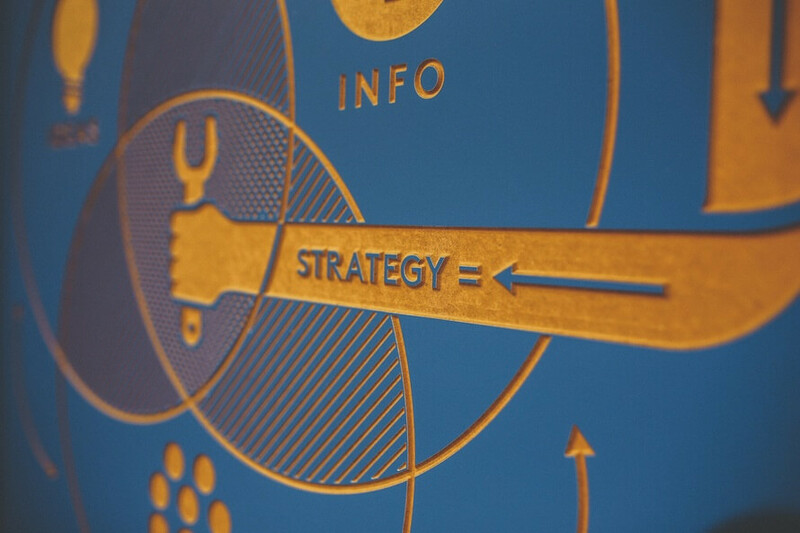 Inbound marketing doesn’t just stop at closing customers. These newly satisfied buyers should be treated as an asset to your company. By providing an incredible experience through follow-up, product recommendations and useful resources, you can gain powerful word-of-mouth.